For any business, Health and Safety, Fire and Rescue, and numerous other requirements place serious responsibilities on employers and companies to prepare for potential or risk-assessed hazards. 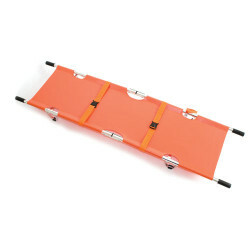 Providing all the equipment you need to manage situations that demand much more than the contents of a First Aid Kit. 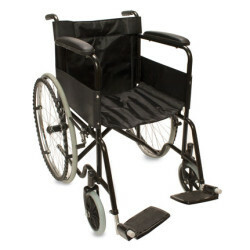 Designed specifically to help very serious incidents, to essential furniture needed in First Aid Rooms. Reliance Medical are one of the UK's leading distributors of high quality, innovative and cost effective everyday First Aid Products and Consumables. 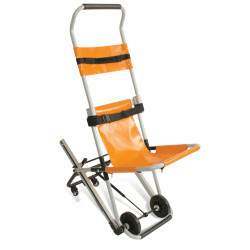 The Code Red® Range is Innovative Quality, at Affordable Prices. 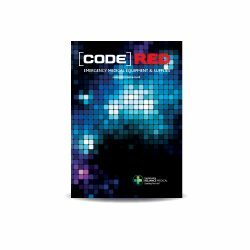 Code Red® is a brand name of Reliance Medical Limited.